Mineral explorers from around the globe have been invited to compete to explore Queensland’s North West Minerals Province. Minister for State Development and Minister for Natural Resources and Mines Dr Anthony Lynham said tenders would open this Friday for exploration of 102 square kilometres in the North West Minerals Province, with the potential for copper, gold, lead and zinc. “Queensland is one of the world’s leading destinations for mining and resources investment, and exploration is the first step towards future jobs and regional economic development,” Dr Lynham said. 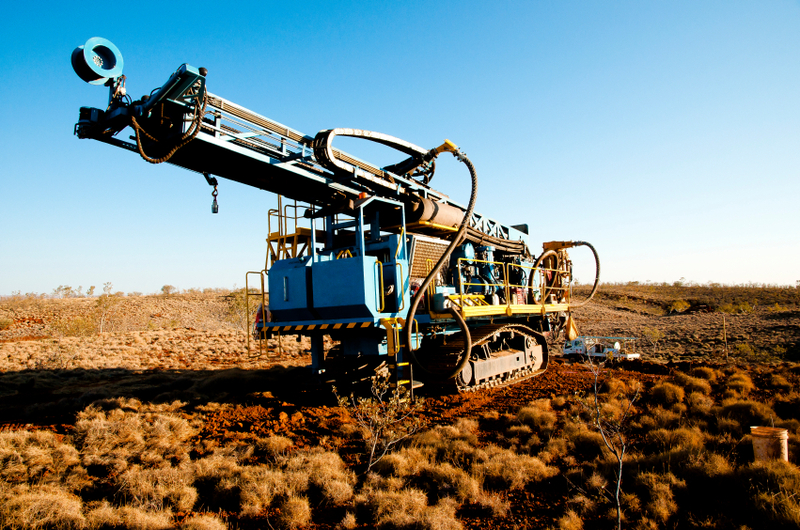 “Friday’s tender is a dual first for Queensland: the first land release in Queensland’s first annual exploration program. Tenders close February 2, 2017 and a decision is expected in the first half of 2017. The inaugural exploration program was released in July. It also includes 451 sq km for petroleum and gas exploration near Surat and Injune to be released by the end of the year, and 273 sq km for coal exploration between Middlemount and Blackwater in the Bowen Basin in April 2017. Dr Lynham said the exploration forward plan provided certainty and opportunity to industry, investors and local communities. “An annual forward program will allow resources explorers and miners to plan ahead for future opportunities,” he said. “It’s critical that we continue to encourage exploration and foster the green shoots of investment appearing in the resources sector.